Blockchain uses a cryptographic network to provide a single source of truth, enabling different parties to co-create a permanent, unchangeable and transparent record of exchange and processing without relying on a central authority. The new technology has seen more application in China. Blockchain uses a cryptographic network to provide a single source of truth, enabling different parties to co-create a permanent, unchangeable and transparent record of exchange and processing without relying on a central authority. The new technology has seen more application in China. Let us take a look. A 400 million yuan ($60.4 million) asset-backed security(ABS), which was backed by Baidu's blockchain technology, was issued on the Shanghai Securities Exchange on Sept 19, according to Baidu. The security is the first blockchain-aided exchange-traded ABS in China. 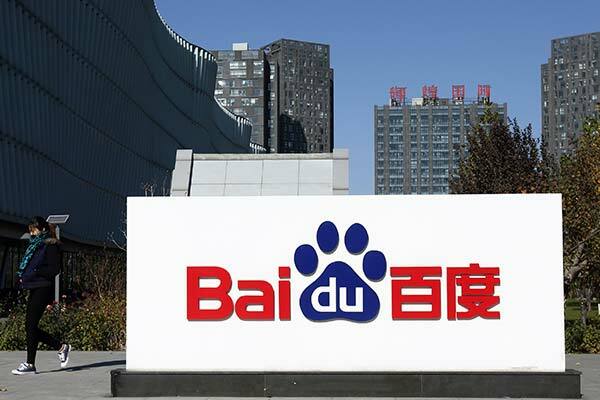 Baidu, as the technology provider, built a blockchain as a service for the ABS, with all participating parties on this consortium blockchain, including Baidu Finance, the security provider, the brokers, the rating agency and the law firm. Information on the asset and on the fundraising company, which issued the ABS, were both disclosed via the blockchain. Qschou.com, a crowdfunding site serving critically ill patients, is using blockchain technology to help streamline the process and show where the money raised on its platform goes, China Daily reported on Aug 31. "By using blockchain, or light chain as we call it, people who donate cash will be able to track their donations and see it goes to the right places," said Yu Liang, chief operating officer at Qingsongchou Network Technology Co Ltd, which 'operates' the site. Alihealth, the medical arm of Alibaba, and the government of Changzhou city in East China's Jiangsu province, have rolled out a pilot program to integrate medical data sparsely located in different hospitals, with the help of blockchain technology, China Securities Journal's online portal cs.com.cn reported on Aug 17. Zhang Zhihong, president of the Zhenglu Town Hospital, a local hospital with 30,000 visits each day, said those who have been diagnosed with critical disease, such as cardiovascular and cerebrovascular diseases, could have their physical records transferred directly to doctors at larger hospitals via a blockchain Alihealth built. 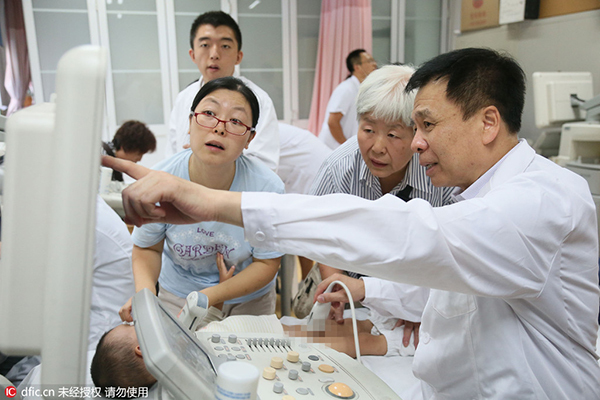 Zhang added that doctors who are authorized to see these records could know about these patients immediately without physical examinations. 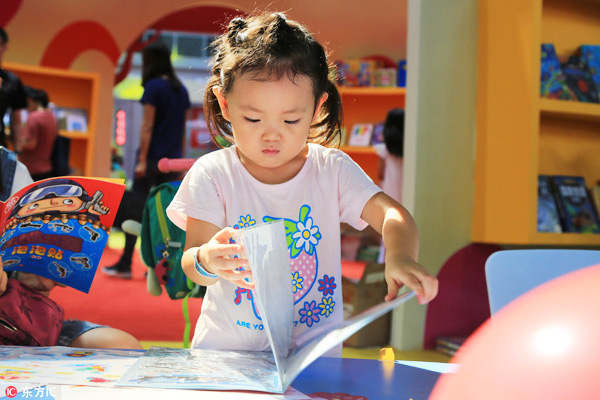 Enabled by a shared ledger of a blockchain Tencent has built, anxious parents only need to register information on their missing child once and the information will be shared instantly via different child-finding platforms that are connected by this blockchain, news portal sohu.com reported on May 25. Tencent has even launched a blockchain solution product called TrustSQL, which the tech giant hopes will improve efficiency and reduce risks in various sectors, including the finance and sharing economy. 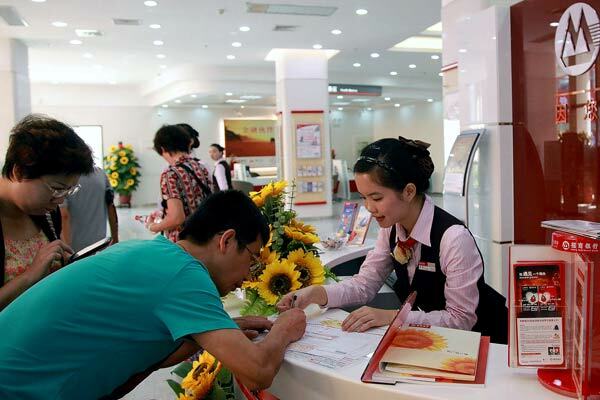 In February, China Merchants Bank announced that it had successfully incorporated blockchain technology into its business regarding global cash management, cross-border direct settlement and unified account management, chinadaily.com.cn reported on June 14. The move shortened information transmission time between the head office and overseas branches while avoiding falsified information. 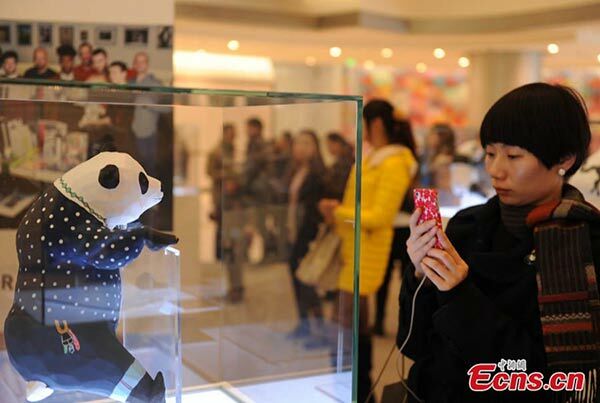 A copyright trade and protection portal using blockchain technology went online in Shanghai, the first of its kind in China, people.cn reported on May 26. The online platform can give each item publicized on it a "digital DNA", which records the information of its creator, owner and release time, in addition to the content itself. Content authenticated with the technology can be promoted for commercial use or free sharing. The data cannot be damaged or falsified, according to its operator, a local IT startup company called Yuanben.